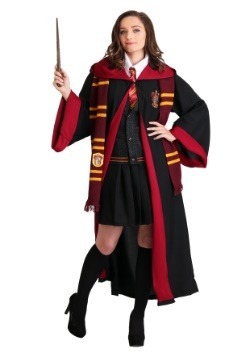 Harry Potter may have been written as a series of children's books, but it has an enormous following of adult fans! 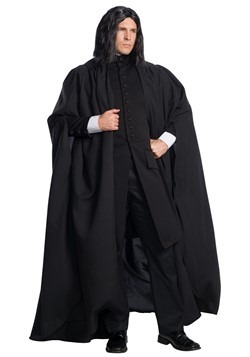 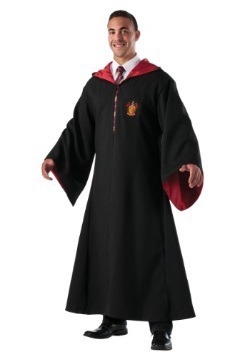 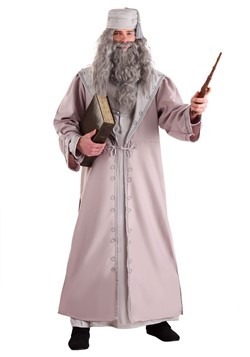 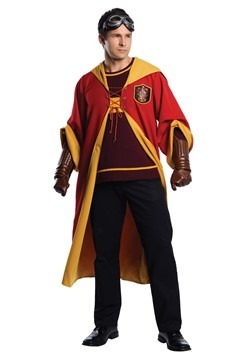 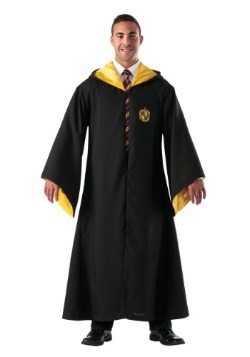 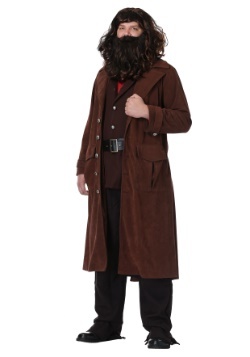 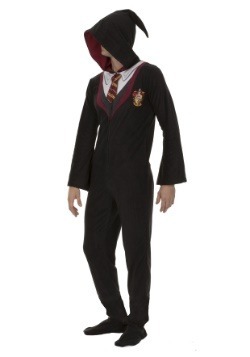 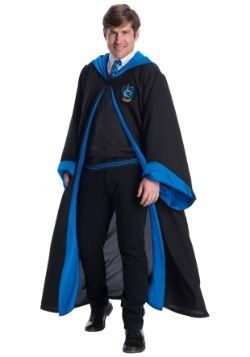 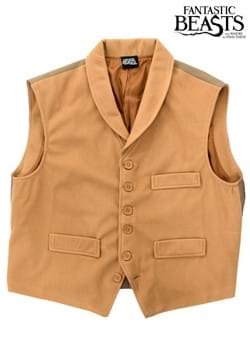 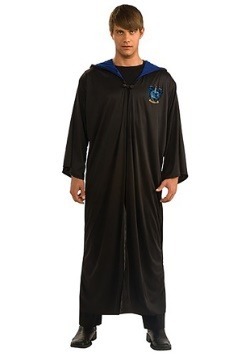 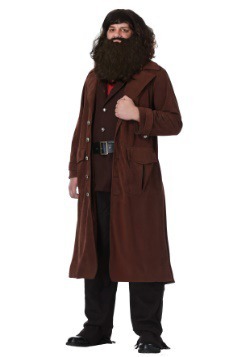 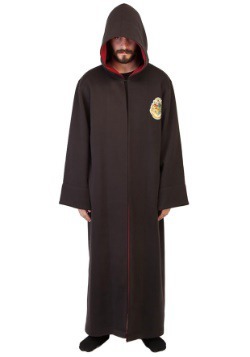 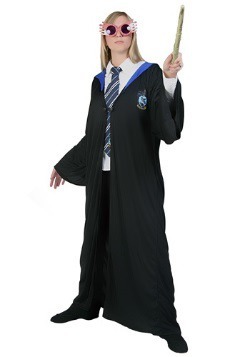 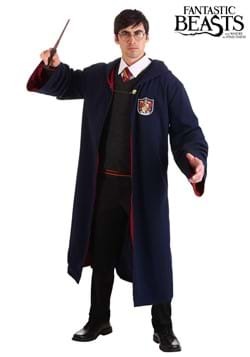 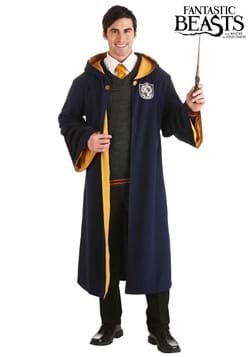 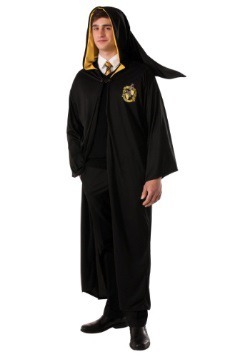 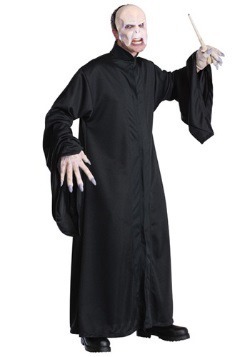 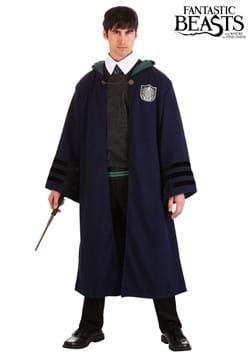 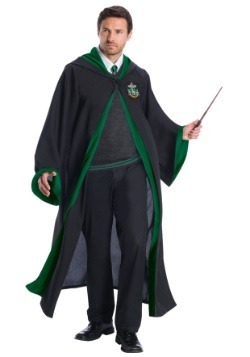 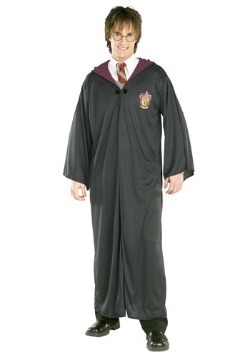 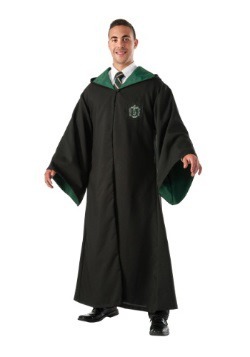 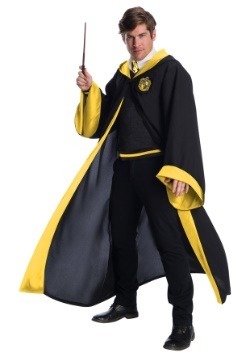 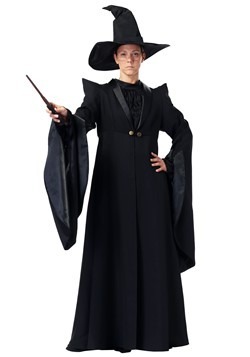 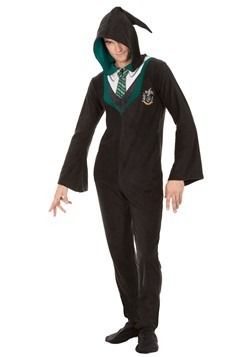 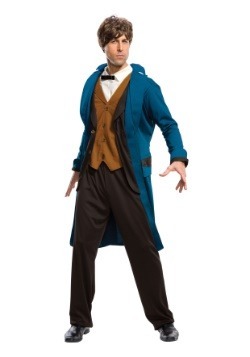 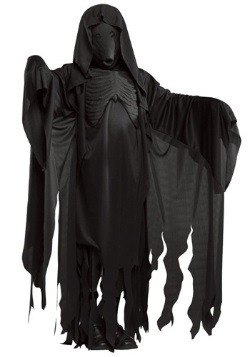 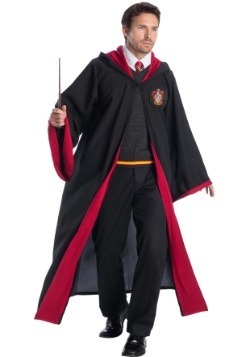 Far from disapproving, we are here to encourage such behavior by offering adult Harry Potter costumes so that you can take your love of this saga to the next level. 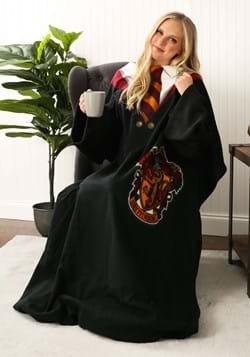 The best part is, since you're an adult you don't need permission to go all in for extras such as wands, glasses, scarves, neck ties, etc. 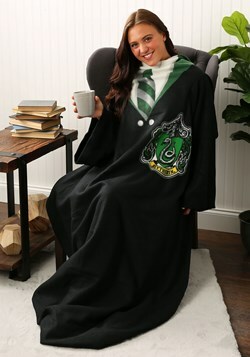 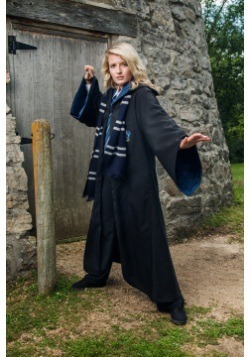 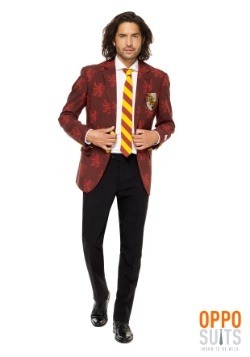 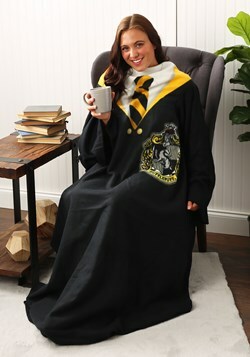 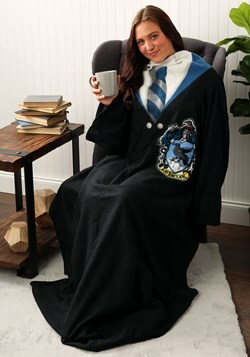 When you arrive at your next event decked out in movie-replica Harry Potter attire, your friends are going to be wowed! 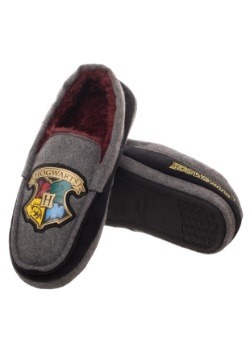 And if they aren't, it's just because they are either jealous or not as cool as you. 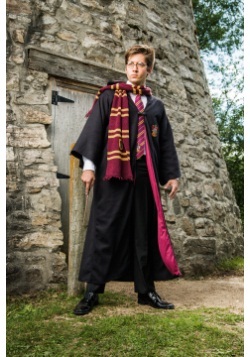 Those are the only possible explanations. 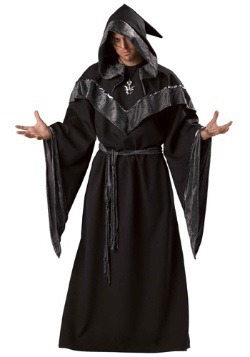 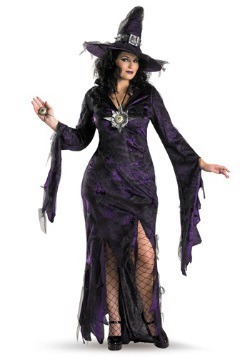 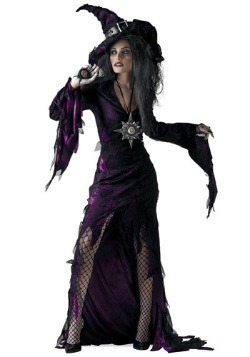 We recommend that you try out a disarming spell to see if you can get others to give up their drinks for you. 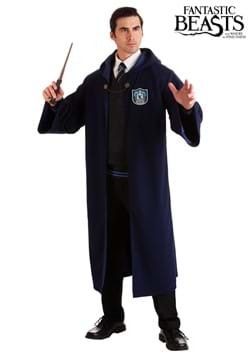 Just point your wand and say, “Expelliarmus!” Be warned, Muggles may have immunity to this.